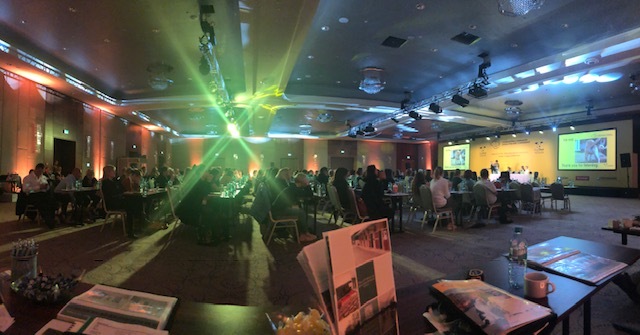 We’re back again for the Dogs Trust Worldwide 20th International Companion Animal Welfare Conference (ICWAC)! This year we’re in Krakow, meeting animal welfare charities from across the world. It’s been so great meeting all of you and sharing knowledge and learnings across the industry! 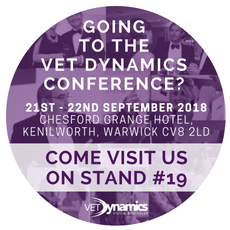 Once again we’re looking forward to attending the Vet Dynamics conference. Book your place now and come to stand 19 to say hi! 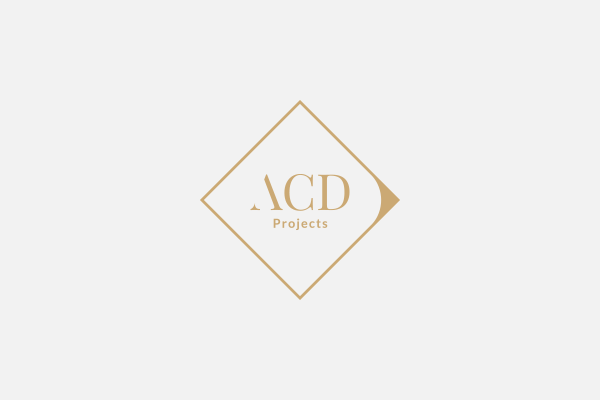 (ICWAC)! This year we’re in Krakow, meeting animal welfare charities from across the world. It’s been so great meeting all of you and sharing knowledge and learnings across the industry!